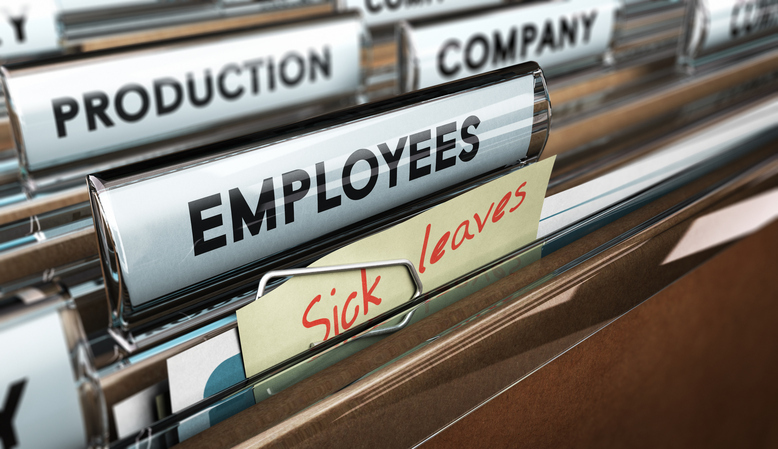 The Michigan Paid Sick Leave Act, which will require most employers with at least 50 employees to provide paid sick leave, is set to go into effect March 29. Individuals who worked, on average, fewer than 25 hours per week during the immediately preceding calendar year. Under the Act, employees will accrue one hour of paid sick leave for every 35 hours worked, but employers need not permit the accrual of more than one hour in a workweek. A minimum of 40 hours of paid sick leave must be permitted to accrue within a benefit year. A benefit year can be a calendar year or any 12-month period designated by the employer. The law requires employees to carry over a minimum of 40 hours of accrued, unused sick time to the next benefit year. However, an employer can choose to provide 40 hours of sick leave at the beginning of a benefit year, in which case no carryover is required. Employers are required to permit employees to use a minimum of 40 hours of accrued sick leave each benefit year. The law requires employers to allow eligible employees to use accrued paid medical leave for the employee’s own or a family member’s mental or physical illness, injury, or health condition; medical diagnosis, care or treatment of the eligible employee’s mental or physical illness, injury, or health condition; or preventative medical care. The law also includes provisions on the use of leave when an employee or family member is a victim of domestic or sexual assault. Paid leave also may be used when a workplace is closed, a child’s school is closed by a public health official, or a health official or health care provider has determined that the employee or a family member has been exposed to a communicable disease. Gary Fealk is an attorney and shareholder at The Murray Law Group, P.C., in Detroit and an editor of Michigan Employment Law Letter. You can reach him at gfealk@murraylawpc.com or 248-433-8708.